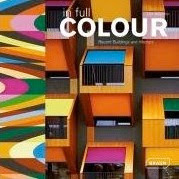 At Colour Studio, our job as architectural colorists is to please the eye, but visual perception of any one color is one of the hardest variables to control. 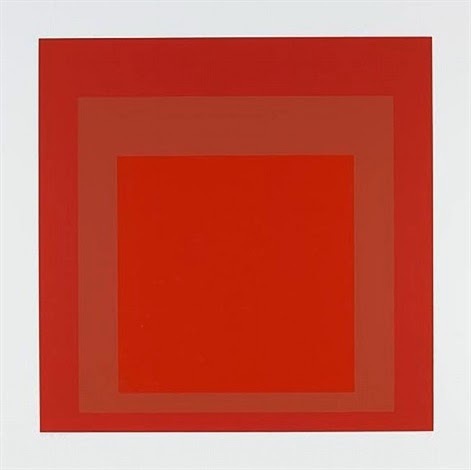 Josef Albers, German-born American artist and professor, taught that all color is relative. His work explores the variances in color relationships and how subtle shifts in those relationships can have drastic results. 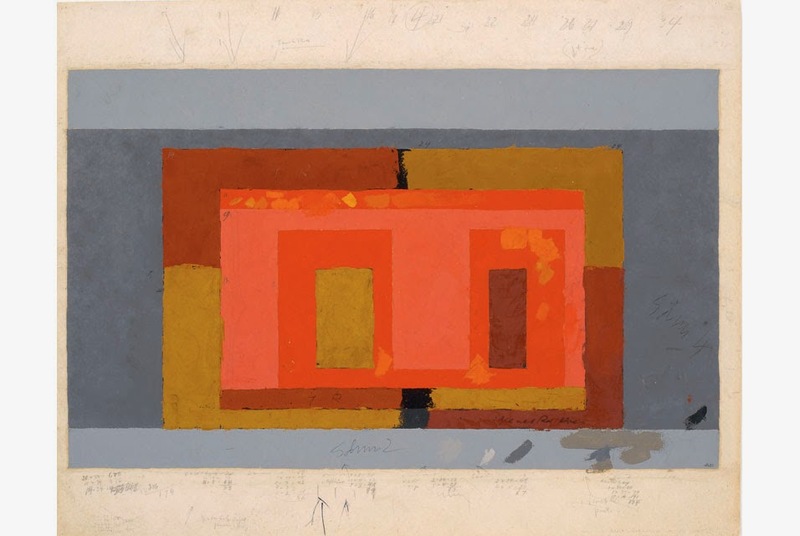 Josef Albers "Homage to the Square"
Albers stated that "... 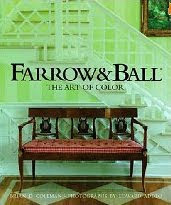 In visual perception a color is almost never seen as it really is — as it physically is." His teachings are based on the idea that the world is controlled by vision, and that our eyes become accustomed to the world around us and begin to take certain things for granted. He believed our brains process only what it expected and not the entire reality of what is actually in front of us. Teaching first at the Bahaus, and later as head of Black Mountain College in North Carolina, Albers challenged his students to experiment with visual perception. Albers's art work illustrates his ability to see beauty in the mundane. He worked with non-representational forms in an impersonal and detached style. Rooted in his theory on the art of seeing, his work is devoid of his own sentiment in order to challenge the viewer to form their own emotional reactions based on their perception of color and the subject matter. 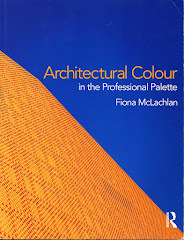 His work is summed up in a treatise titled "Interaction of Color" published in 1963. 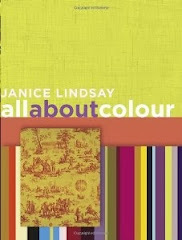 Written while teaching at Yale, the book investigates the properties of color. 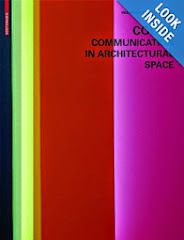 An extension of his life long fascination with the deceptive nature of color, the treatise expands upon his teachings of visual perception as well as his own exploration of color relationship. 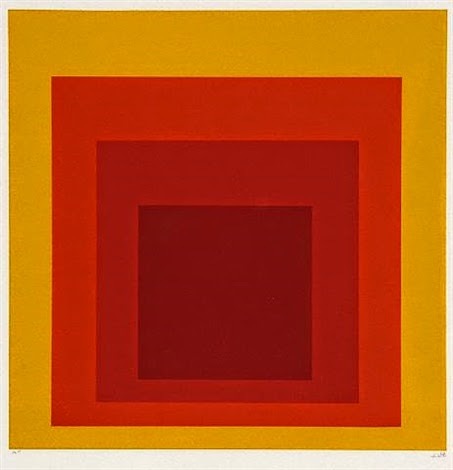 For example, in his series of oil on paper paintings Homage to the Square, Albers experimented with the effects of perception, such as the apparent oscillation between the flat surface design and the illusion of movement and depth. 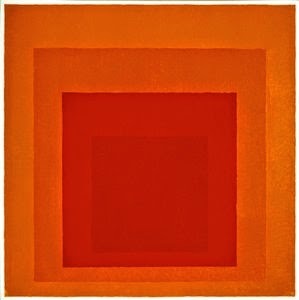 Albers says of his work, "They all are of different palettes, and, therefore, so to speak, of different climates. 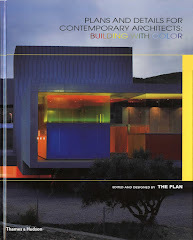 Choice of the colors used, as well as their order, is aimed at an interaction - influencing and changing each other forth and back. Thus, character and feeling alter from painting to painting without any additional ‘hand writing’ or, so-called, texture." Forever trying to teach the mechanics of vision and show even the uninformed viewer how to see, Homage to the Square embodied a shift in emphasis from perception willed by the artist to reception engineered by the viewer. 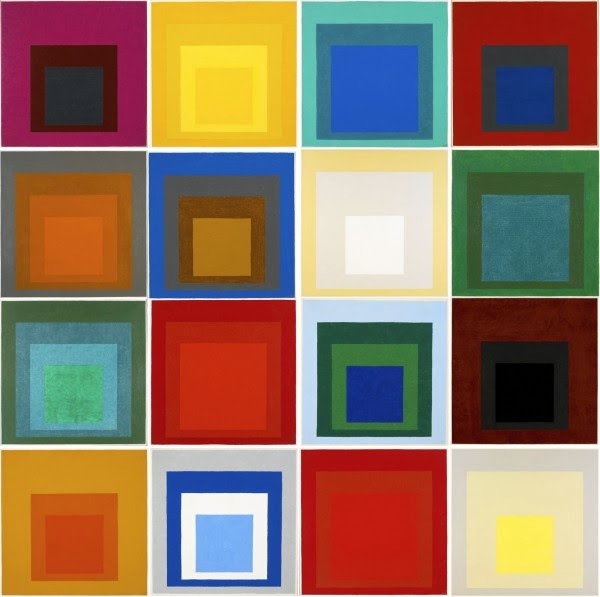 Albers work demonstrates that subtle shifts in color relationships can alter our perception. 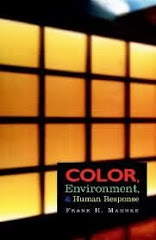 Color interactions can elicit emotional responses that influence the way we perceive our environments. Everyone sees and perceives color differently, but with thoughtful color combinations one can create with the eye and brain in mind. To celebrate the 50th anniversary of the first edition of Josef Albers' Interaction of Color, Brenda Danilowitz, Chief Curator for the Josef and Anni Albers Foundation, and Philip Tiongson have developed an iPad app that expands upon principles and experiments featured in the book. Follow the link below and tell us what you think!